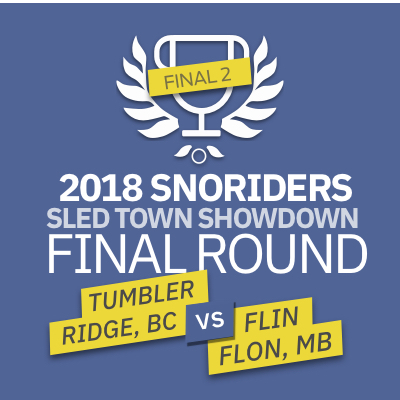 It seems hard to imagine but SnoRiders SledTown Showdown in 2018 broke all voting records with the huge number of 24,133 votes registered during Round 3, which determined the finalists in each province. Round 4 now pits these finalists against each other to determine each provincial winners. 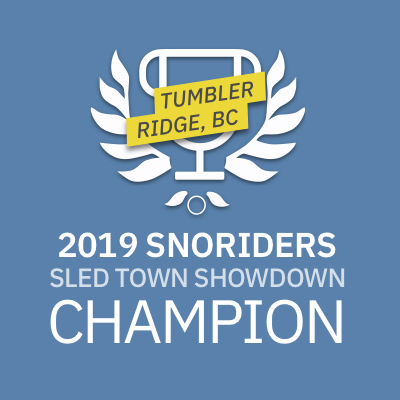 Based on the history of voting so far, it would appear that Flin Flon, Manitoba, is prepared to take a serious run for the title of SledTown ShowDown champion for 2019, having racked up 4,241 votes in Round 3. 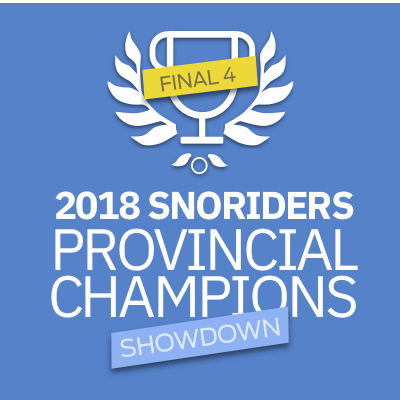 In reality, any one of the provincial finalists has the ability to rally their riders, club members and supporters to capture the title—destinations like Tumbler Ridge (2,240 votes) and Sicamous (2,262) are certainly in play, with Thompson, Manitoba (2,438 votes), putting up a strong showing—and don’t count out Fox Creek, Alberta (881 votes), or Hudson Bay, Saskatchewan (554 votes). 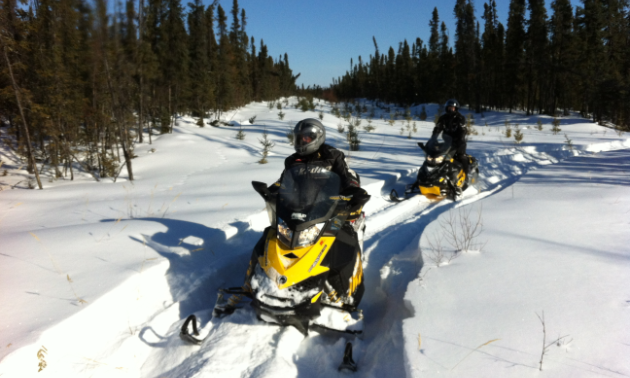 Get on your social media accounts and get your votes in for Round 4. Remember, you can vote once every day through the deadline on December 9th, 2018.